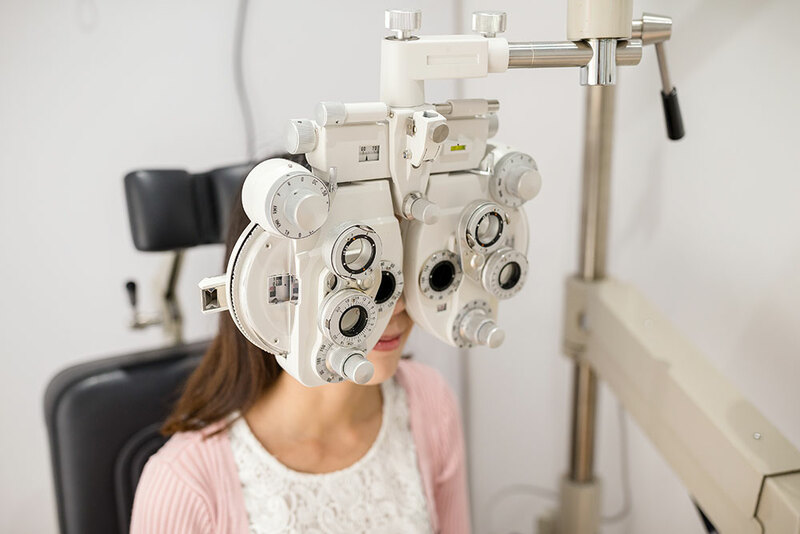 Since 1991, our practice has remained a leader in the eye care field by offering our patients the latest technology to correct their vision problems and to maintain their eye health. 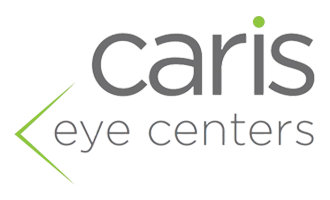 Our Eye Doctors have been providing exceptional eye care services in the local Alpharetta, South Forsyth, Suwanee, Johns Creek and Fulton County communities. 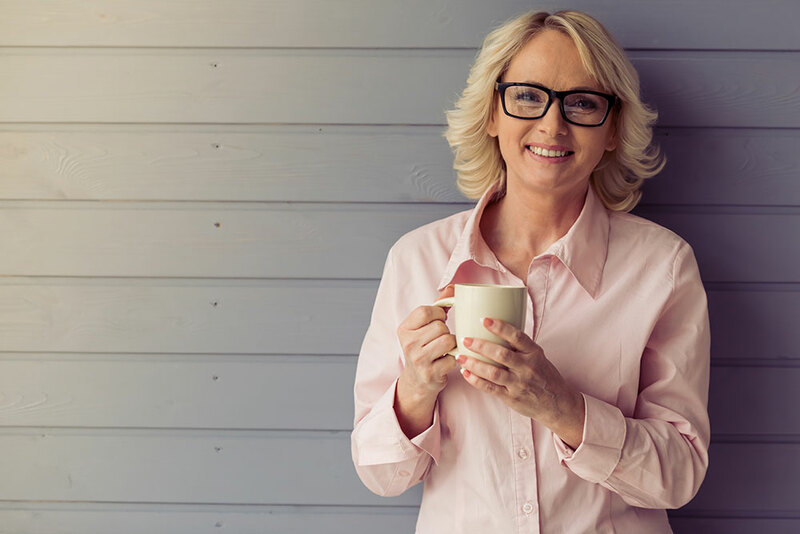 Whether you are experiencing vision problems, medical issues with your eyes or you need an eye exam to reassure yourself that your eyes are in excellent health, our dedicated team would be privileged to take care of your eye care needs. Call us today to request your appointment! Complete eye health and vision exams for adults and children. Diagnosis & treatment of various eye diseases such as Glaucoma, Macular Degeneration and Retinal Disease. What’s included in a comprehensive exam? Our Eye Examinations are more extensive than you may have experienced in the past. This is because our doctors provide a comprehensive health check of the whole visual system. The key to a lifetime of clear vision is the early detection of problems so that they can be addressed before progressing to a sight threatening stage. In the event that our Doctors discover a health condition during your exam, you can rest assured that our we will fully explain and go over all of your treatment options. We also work closely with many specialists in the Atlanta area in the event that your case requires more specialized medical attention. Should you need glasses or contact lenses, we have a full optical dispensary on site and professionally trained staff that can assist you in choosing the appropriate type of eyewear for to meet your vision needs, style and budget. 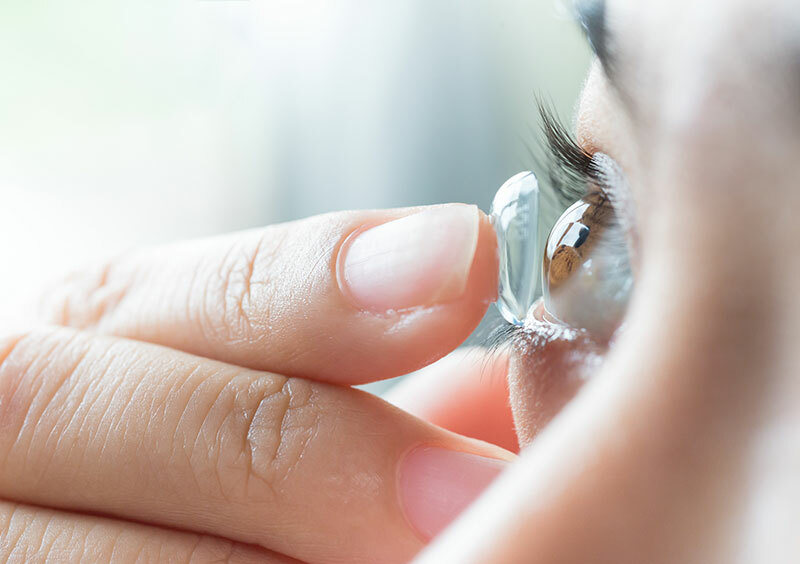 From glasses to contact lenses we offer the latest styles and trends in eyewear along with specialized contact lens options. Overall, you can feel confident knowing that our offices will take care of all of your eye care needs.